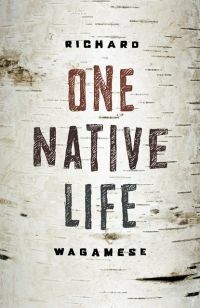 A book looking back on his life’s journey by stellar Ojibway author Wagamese. His was a too-short life. A collection of graphic novel artists’ works showing the rich heritage of Indigenous storytelling. 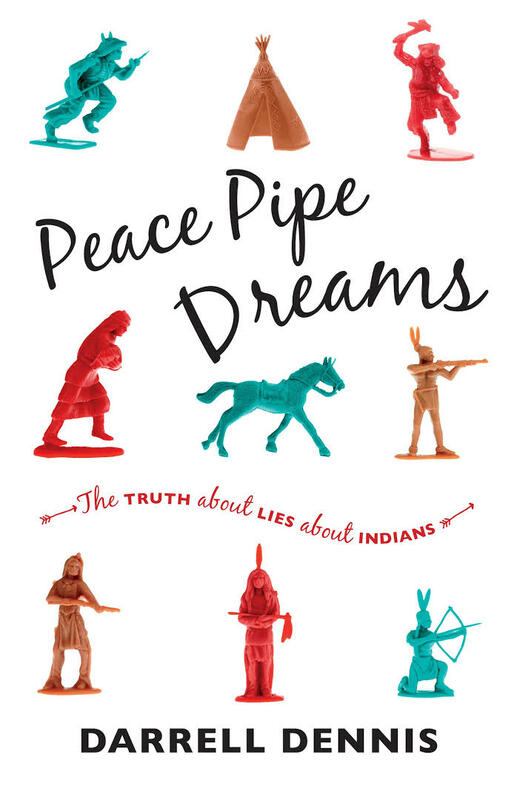 The author looks at interactions between settlers and Indigenous people in North America and deconstructs stereotypes and mistruths while providing accurate information. This is done with more than a little humour. Written by Angela Meady, www.tbpl.ca. If you have a comment about today’s column, we would love to hear from you. Please comment below!